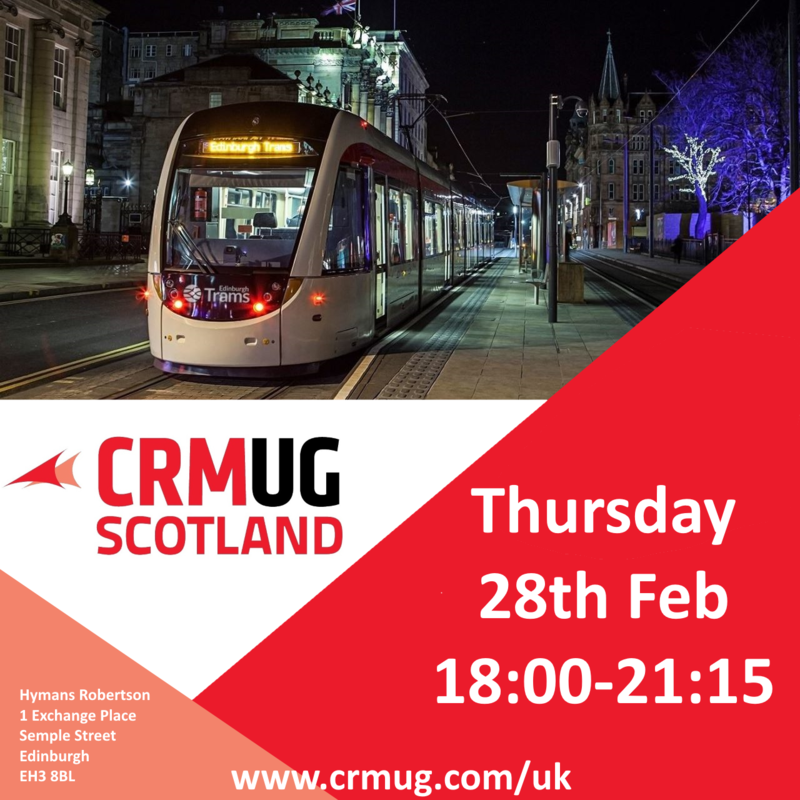 We are so pleased to introduce a NEW chapter in 2019 - the SCOTLAND Dynamics 365 User Group to be hosted in Edinburgh on Thursday 28th February 2019! Our kick off event for Scotland is taking place in Edinburgh with two amazing speakers, Don't miss out on the first meeting! !